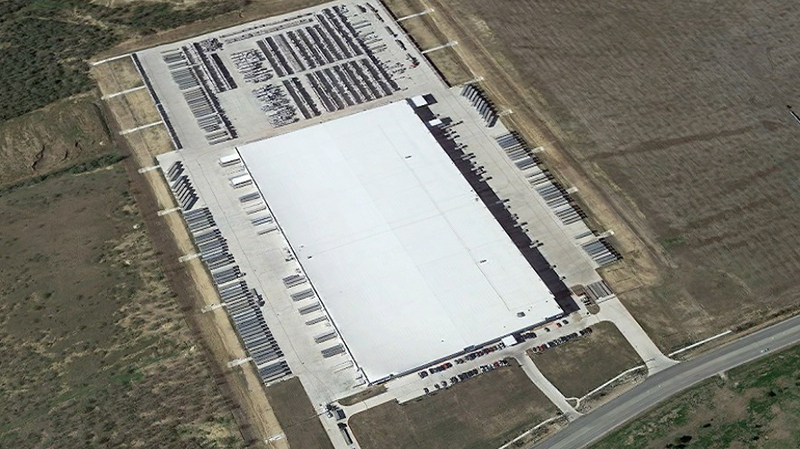 Located on Applewhite Road in South San Antonio, Yantis was the site contractor for the BV Carrier Warehouse project. 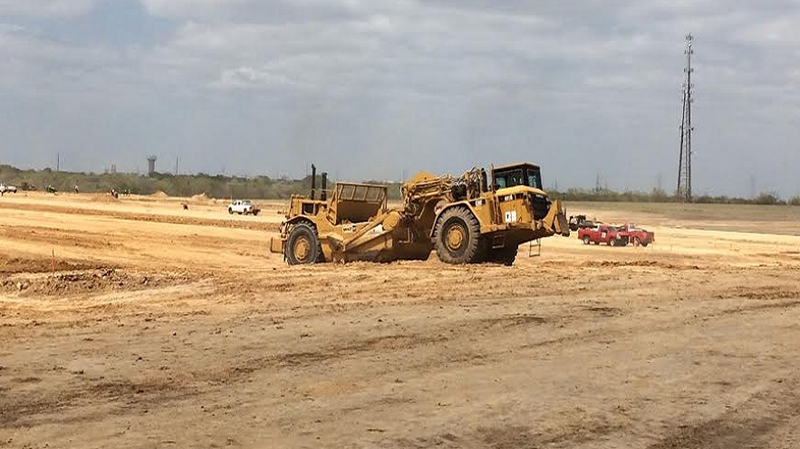 The site included a 513,000 sf tiltwall facility with a 302,000 sf storage pad plus 45 acres of associated sitework and a turn lane off Applewhite Road. 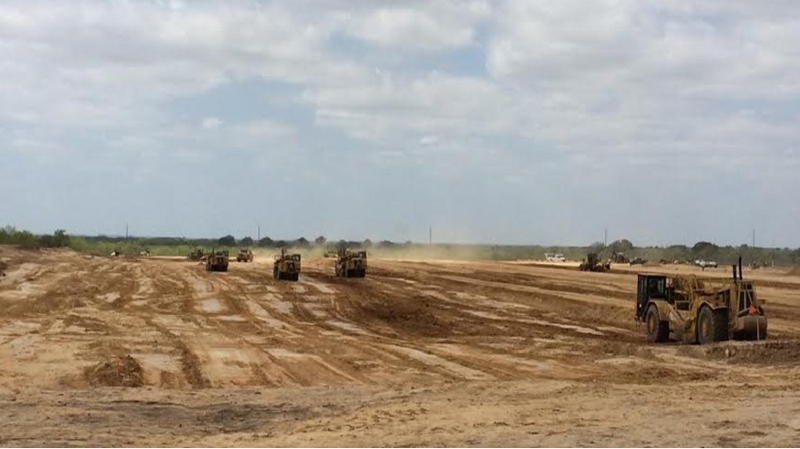 The project which ran on an extremely expedited schedule included 400,000 cy of excavation and embankment. In the grading phase Yantis had over 25 personnel and machinery onsite working 7 days a week to meet the owner’s schedule.